The Felt Bird is a fun little shop in downtown Enid, Oklahoma where you will find an eclectic mix of gifts, accessories, and apparel. 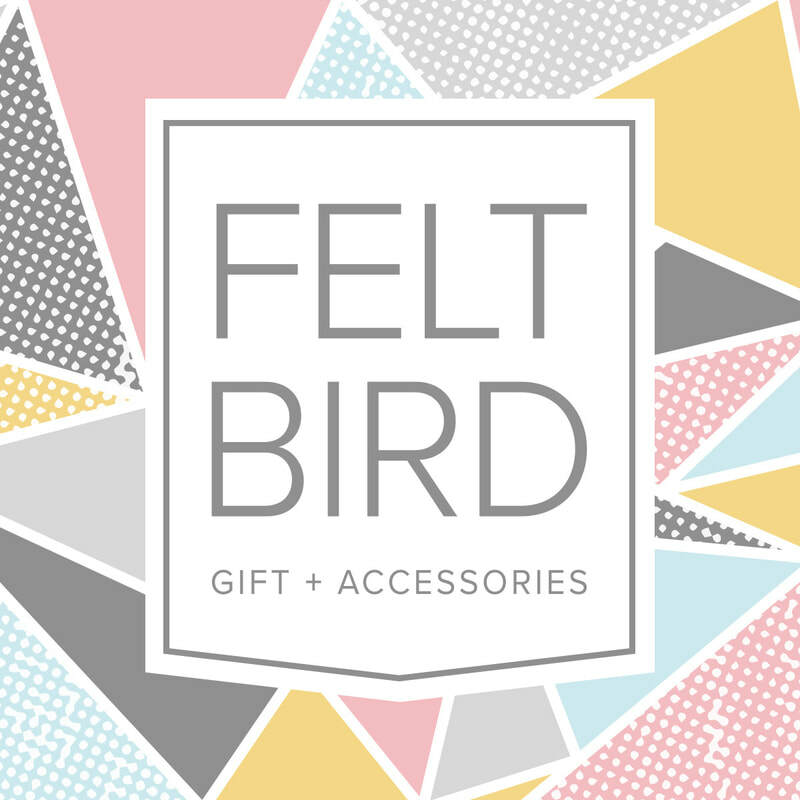 Founded in 2009, The Felt Bird is independently owned and operated by husband-wife team Riley and Stela Jantzen. 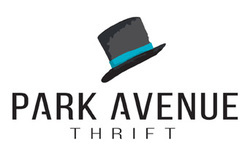 Their goal is to provide a fun shopping experience, in a great setting, with the best service possible. They hand pick each item and chose it based on functionality, design and if it can make you laugh. Every First Friday you can find The Felt Bird's door open with live music and refreshments. You can find cool Enid shirts and mugs at The Felt Bird! The shirts are all designed and hand printed in Enid, OK. The Felt Bird has a great selection of fun gifts that will make you laugh and brighten your day! They also offer free gift wrapping. The Felt Bird has a curated collection of quality women's apparel that is for the everyday woman. Simple, timeless and fun.